Also: The charity we have selected for this drive is the Child’s Play charity, dedicated to bringing video games to sick children in hospitals. 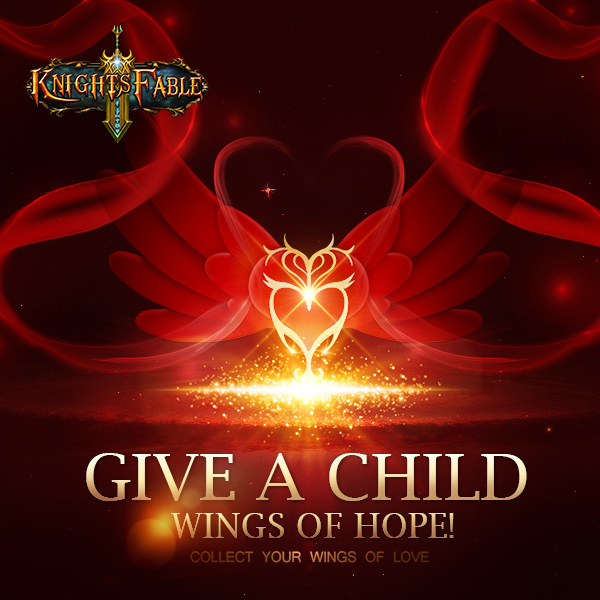 During this 7-day drive starting Nov. 12th, every person who recharges their account will receive a pair of Wings of Love, and 10 cents will be donated to Child’s Play. 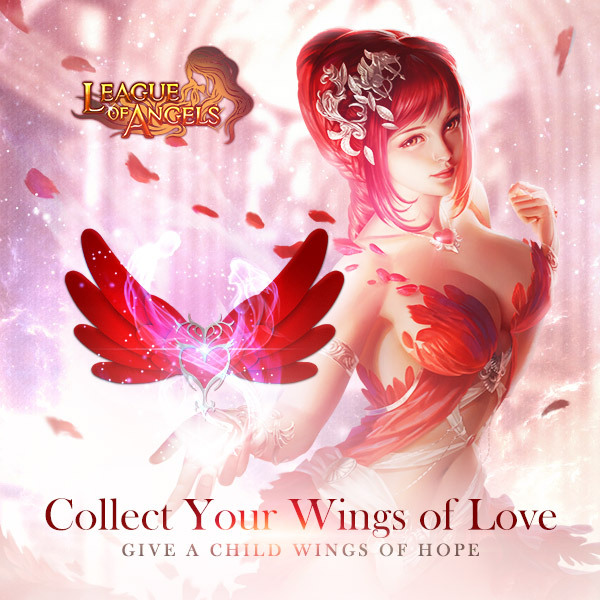 So far, League of Angels has given out 9,000 Wings of Love, and our goal is to give 10,000 of them out before the event ends on November 18th. We hope that you can also join us in this event before it is over! Over the last few weeks, EverEmber Online has offered quite a few updates, such as adding new areas, bosses. Grand Chase: Rebirth, Two New Dungeons, Increased leveling, New Playable Character!